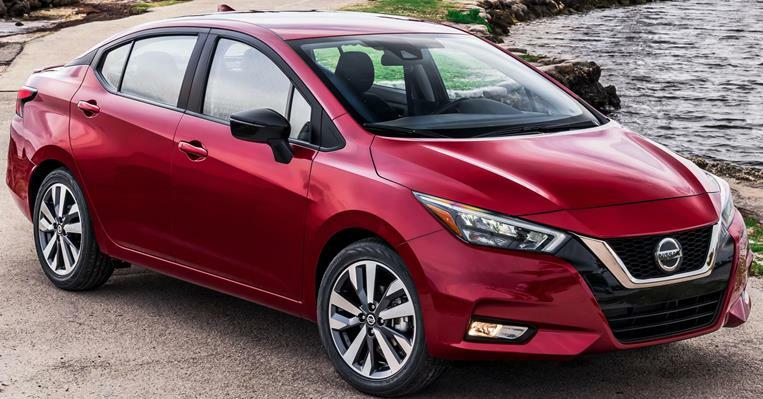 The all-new third-generation 2020 Nissan Versa is powered by a 122 horsepower 1.6-liter 4-cylinder engine paired with the Xtronic transmission or a 5-speed manual. Standard in the 2020 Versa is remote keyless entry, push button start and power windows. Features like heated front seats, Automatic Climate Control, Apple CarPlayTM and Android AutoTM are also availablealong with Nissan Safety Shield 360 that helps provide front, side and rear safety monitoring and intervention technologies. Standard safety features include Automatic Emergency Braking with Pedestrian Detection, Rear Automatic Braking, Lane Departure Warning and High Beam Assist. Available equipment includes Blind Spot Warning, Rear Cross Traffic Alert, Intelligent Driver Alertness and Intelligent Cruise Control.